Red Devil Halloween fancy dress costume from a Real Plus 18-40. This costume is made to order so please allow apporx. 7 days for delivery. 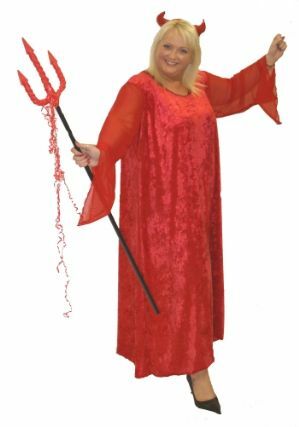 Devil costume includes long velour dress with sequin trim neckline and see through mesh sleeves. Very comfortable to wear. Sizes: See chart below. 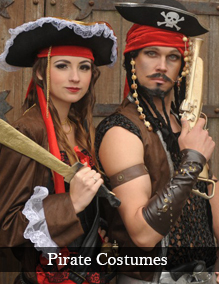 The costumes are made in the UK from quality fabrics and and all costumes are generously cut.